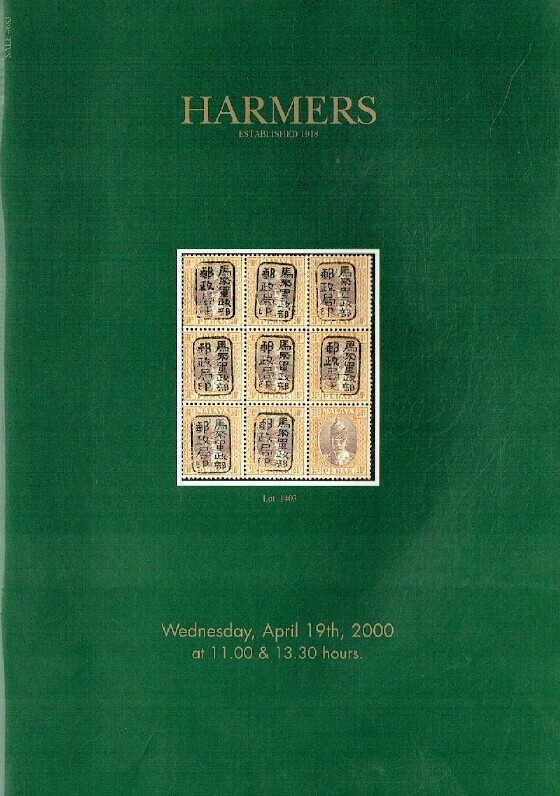 Harmers April 2001 Postage Stamps, Air Mails, Foreign Countries & British etc. 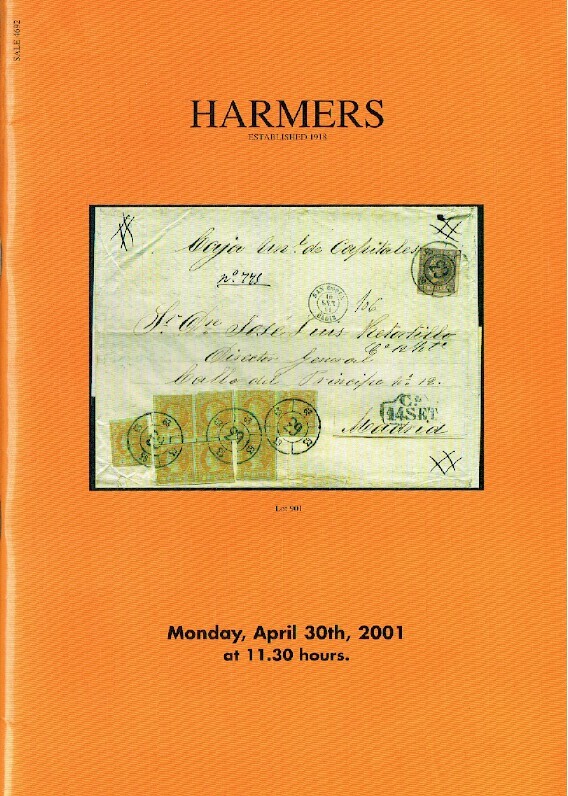 Harmers April 2000 Postage Stamps, Foreign Countries & British etc. 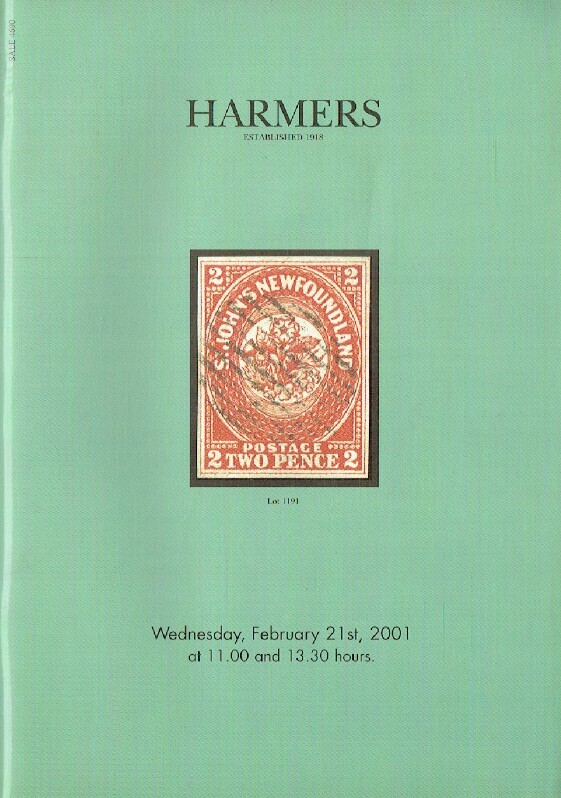 Harmers February 2001 Postage Stamps, Foreign Countries & British etc. 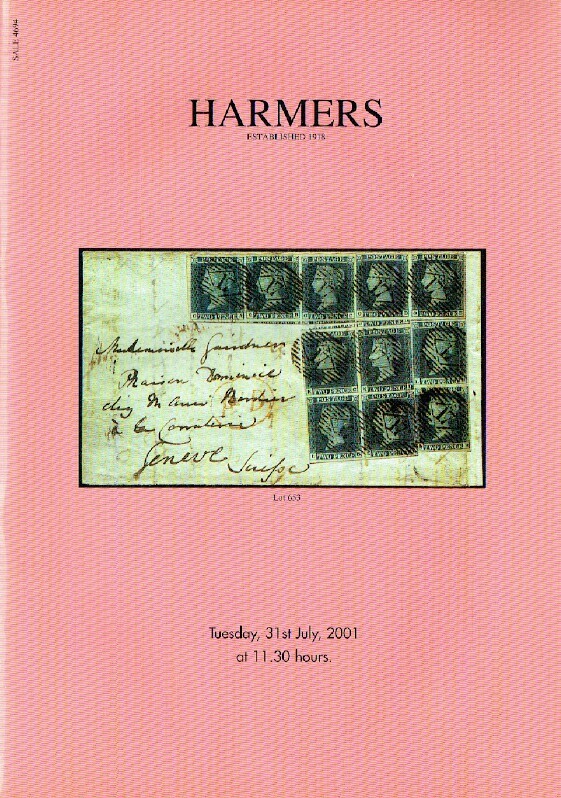 Harmers July 2001 Postage Stamps, Foreign Countries & British etc. 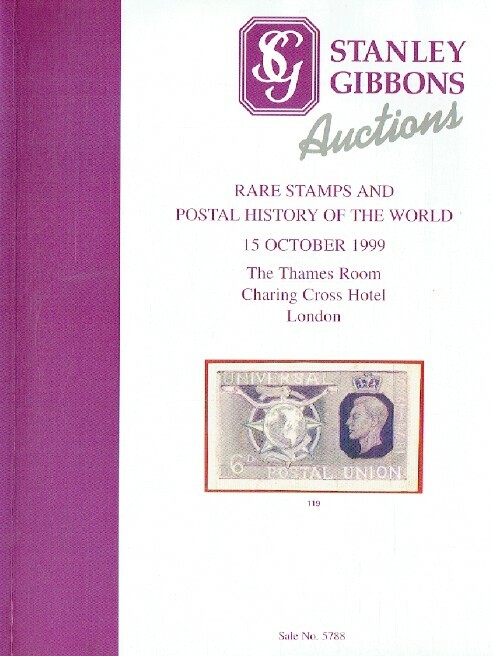 Harmers August 2000 Postage Stamps, Foreign Countries & British etc. 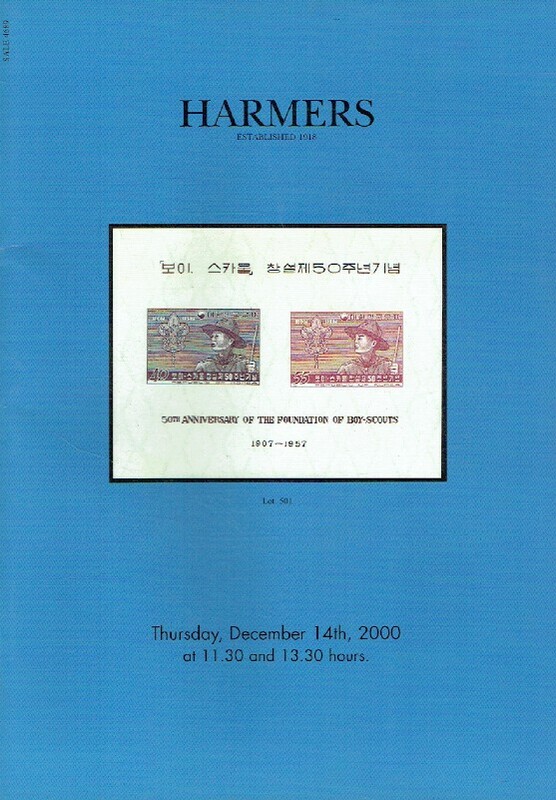 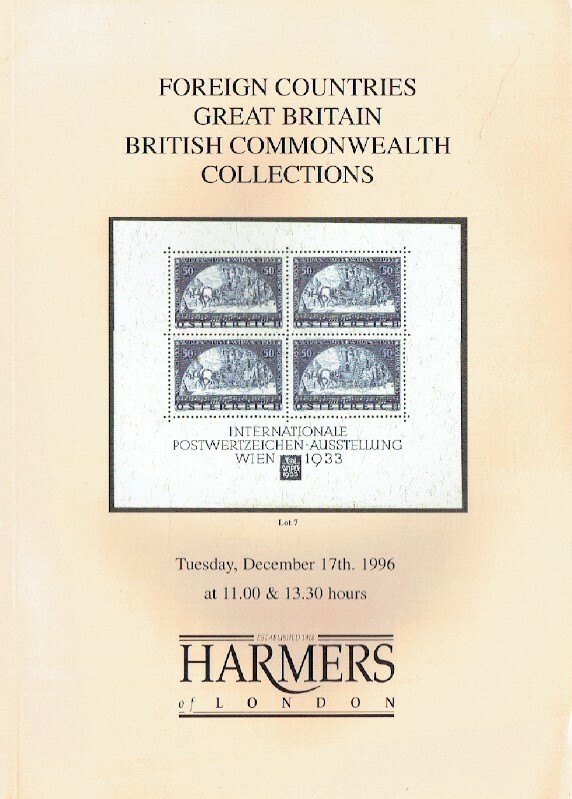 Harmers December 2000 Postage Stamps, Ephemera, Foreign Countries & British etc. 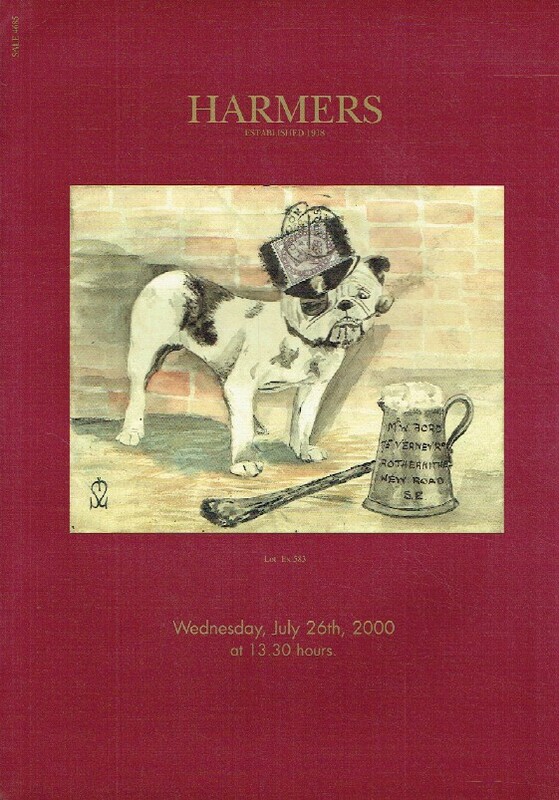 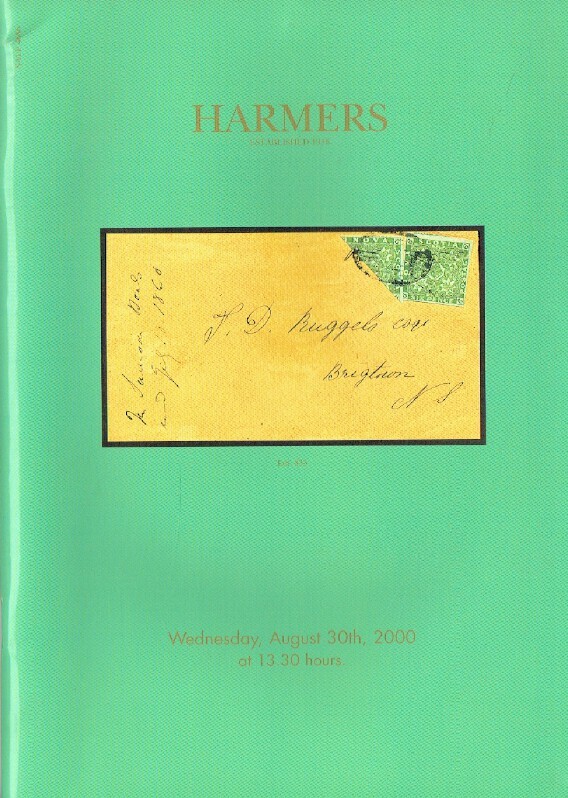 Harmers July 2000 Postage Stamps, Foreign Countries & British etc.